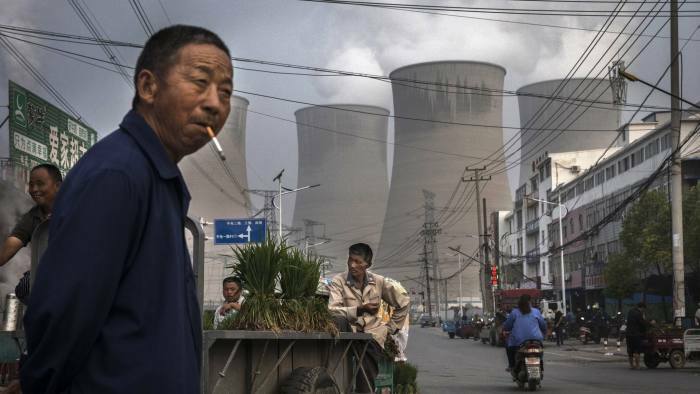 Whereas old-technology and high-emissions coal-fired power plants have progressively been approaching the end of their operational life in Western countries, in Asia (notably China and India) such plants are averagely much more recent, and many are under construction. This will result in a lock-in of carbon dioxide emissions for decades, with detrimental effects on climate change mitigation. This is one of the biggest issues regarding the energy sector in the climate change perspective. “Is there an actual political will on climate change?” asks Fatih Birol, Director of the International Energy Agency. Ultimately, everything depends on this simple, yet decisive question.